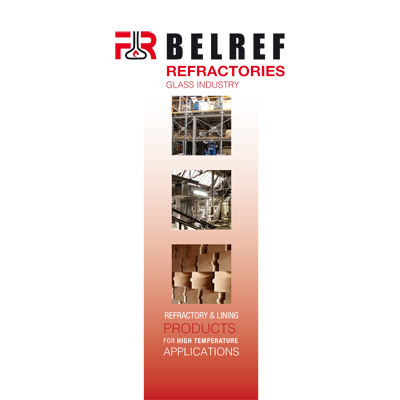 BELREF is a key partner for the supply of dense and insulating monolithic refractories for equipping glassworks. The range products offered enables numerous applications for lining the various zones of glasswork furnaces. BELREF is a specialist in pre-assembling hearths and furnace arches. The company is capable of producing and pre-assembling slabs.